Accordingly, the mother was required to account to the estate for the super benefits she had personally received. Also of note was in this case was the fact that the mother was a nominated beneficiary in respect of each of the super funds via non-binding nominations. Had binding death benefit nominations (‘BDBNs’) been in place, no conflict would have arisen. However, the new BDBN executed by Mrs Giles and Mrs Keenan was found to be a conflict transaction as it provided for a different payment of death benefits which slightly benefited Mrs Giles more than the extended BDBN. Thus, the new BDBN was invalid. In the case of Re Marsella; Marsella v Wareham (No 2)  VSC 65 the deceased’s daughter, who was also a co-trustee, was ordered to repay death benefits back to the fund and was removed as a trustee along with her co-trustee husband for acting ‘grotesquely unreasonable’ in conflict of her trustee duties and in bad faith. 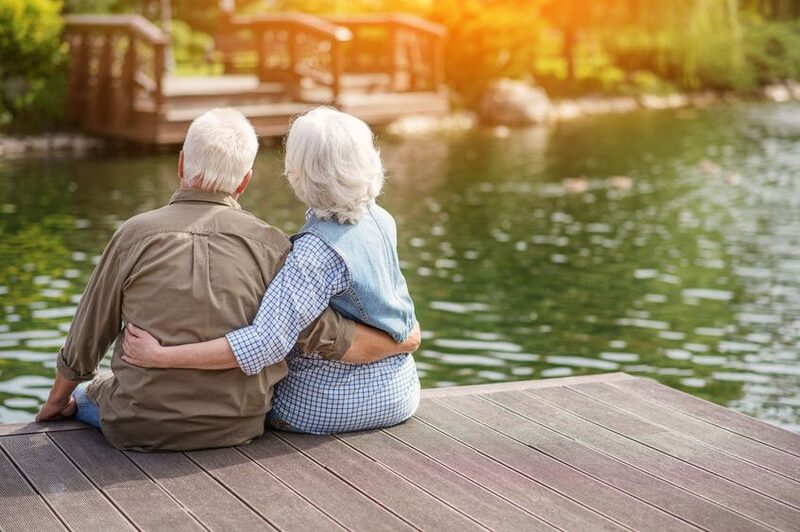 This case explores the high legal standards placed on SMSF trustees and highlights the need for careful attention to SMSF succession planning. For further help with succession strategies to overcome these risks please contact our advisors. Article written and provided by permission of DBA Lawyers – Shaun Backhaus, Lawyer and Daniel Butler, Director DBA Lawyers.